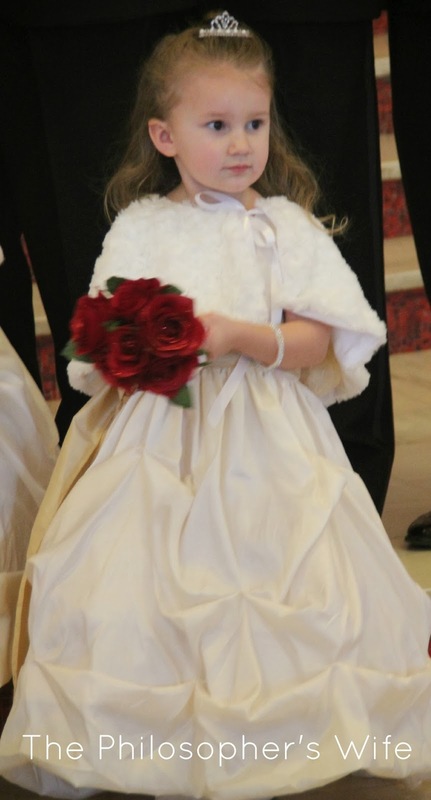 My Little Princess was thrilled to be a flower girl not once, but twice in 2013. 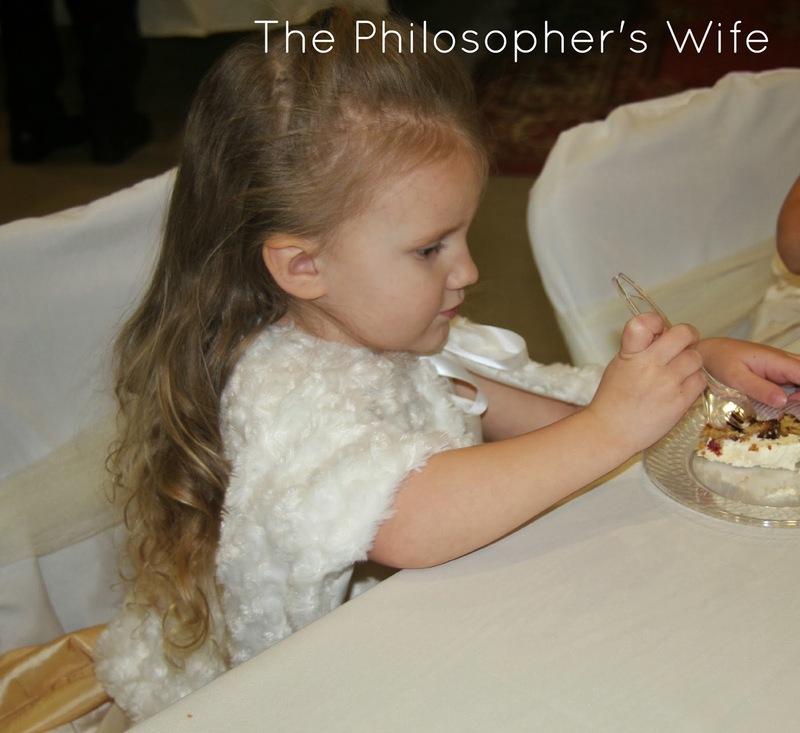 Her auntie, my sister-in-law, just had a gorgeous Winter Wonderland Christmastime wedding. 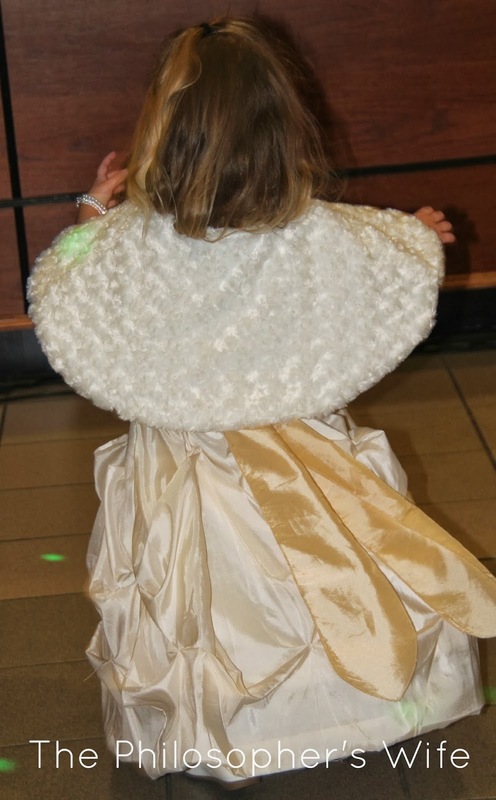 All of the ladies, including the flower girls, had beautiful capes in keeping with the theme and season. The flower girl's capes were handmade by the bride and myself. The bride cut out all of the pieces. (Which was awesome, because I find the cutting part to be so tedious plus being just days away from my third trimester I had zero desire to lay everything out nicely on the floor.) Once she cut the pieces I was able to sew the pieces together fairly quickly. Unfinished edges of fake fur shed. Like crazy. Be warned. We did use a pattern, it was Butterick 5809 view B -- the detachable cape. We ditched the collar that was called for by the pattern and simply added ribbon for a bow. I only top-stitched around the collar. I am very happy with the end results. All of the girls looked absolutely adorable. AND we didn't break the bank! 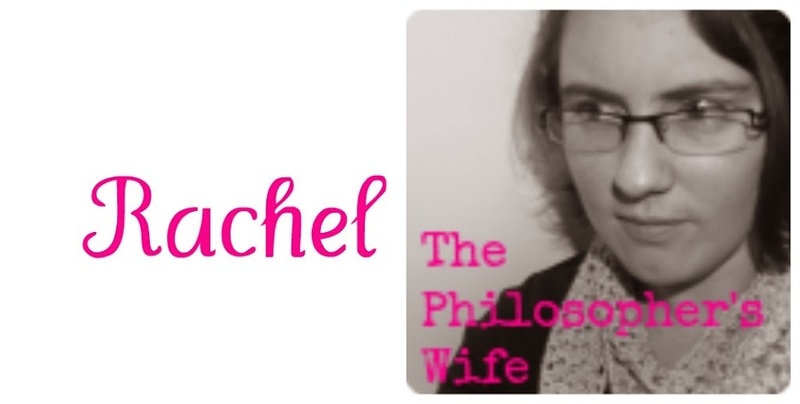 I just started a Google+ account for the blog and I'd love to have you follow me! I love sharing my projects! 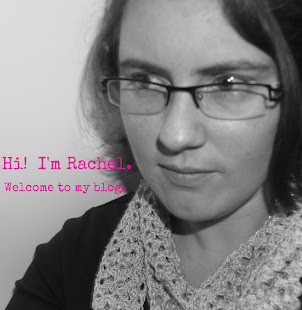 Check out these Crafty Links! Those capes are absolutely cute! In fact, I might have to let my cousin know about them because she recently told me she was looking for a cape to sew for her little girl. 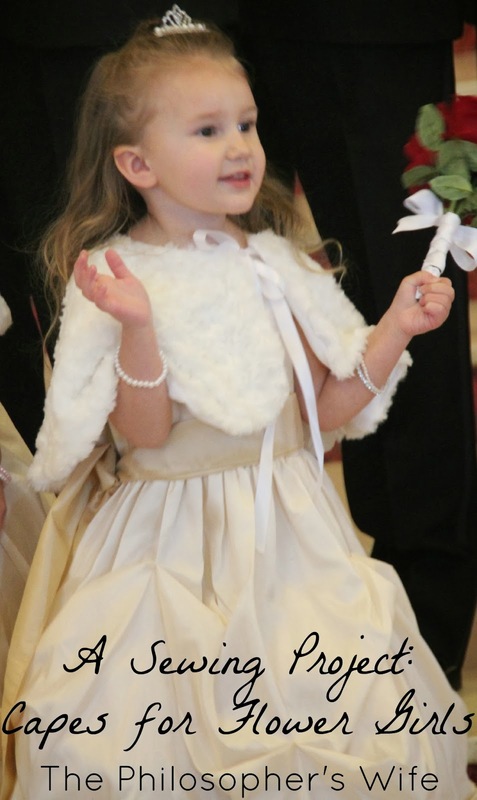 A little cape for a flower girl is such a cute idea! You both did a great job!